Gold and silver rupee depreciation in the domestic market has strong move. International market both precious metals trade strongly today. 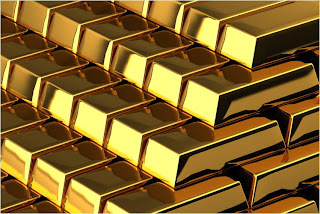 At currently MCX Gold has jumped near to one percent and trading levels is 27880 and other hand silver also move to upper levels and has jumped more than one percent today. Recently MCX Copper is trading 610 Rs gain within last close, while Cost price is 43590. In the Intraday rupees has weakened by 1.7 per cent. 1 dollar price has risen close to 57.39 bucks. Unilateralism of the rupee against the dollar is falling. But the decline in the domestic market, gold and silver is getting much support. @ Sell MCX Silver near to 43600 within July future Targets 43500, 43400 Stop Loss 43800. @ Sell MCX Gold when it comes down levels of 27850 in August contract TGt 27800, 27750 Stop Los 27950.